Now, count up your sins! 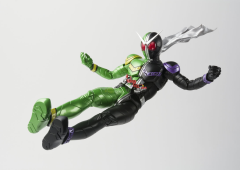 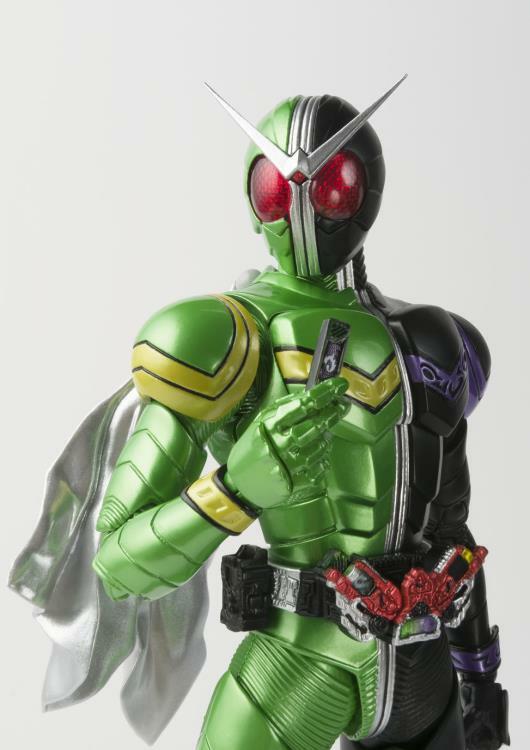 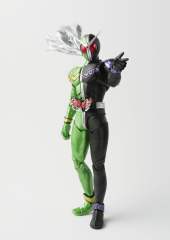 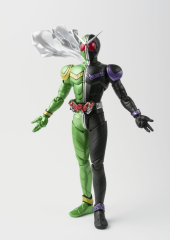 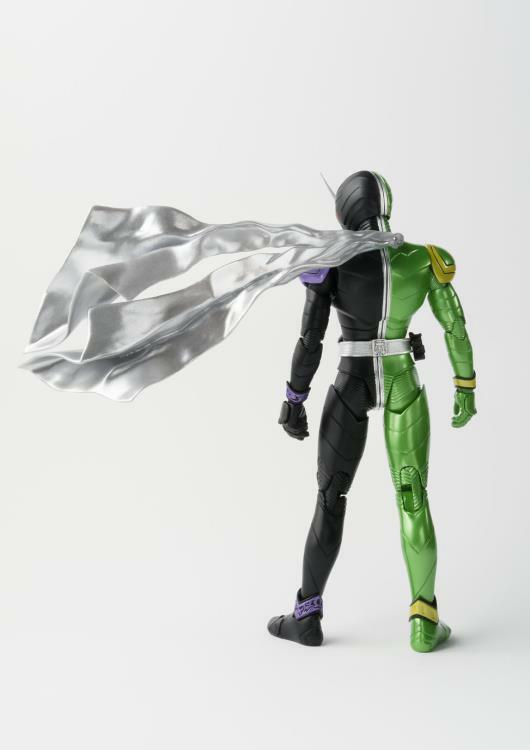 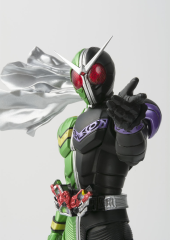 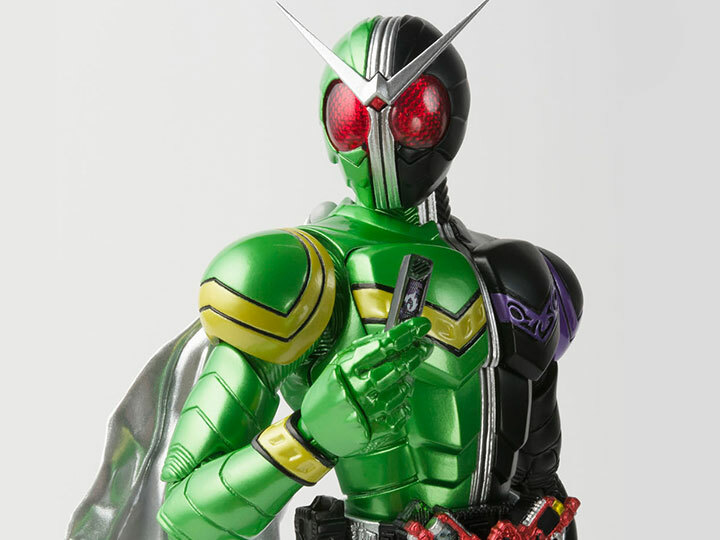 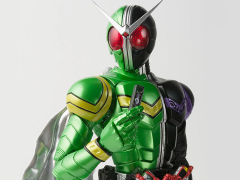 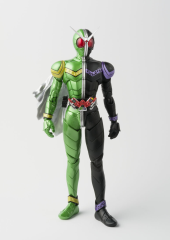 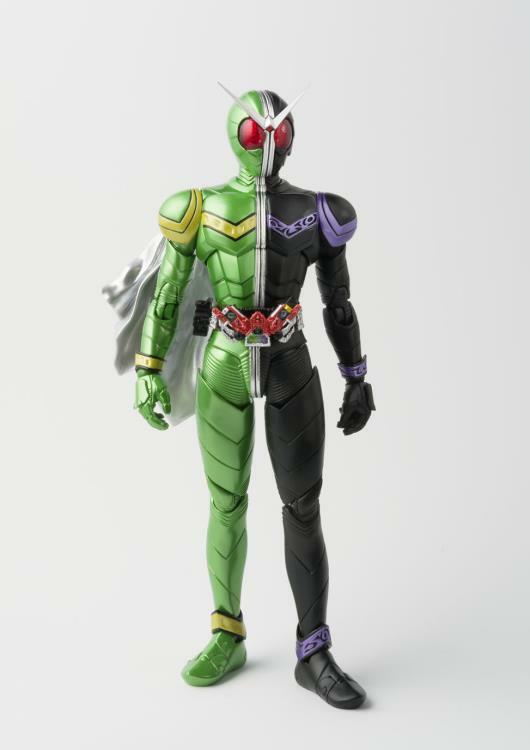 A highly articulated action figure of the new Kamen Rider Double, created with S.H.Figurarts technology! 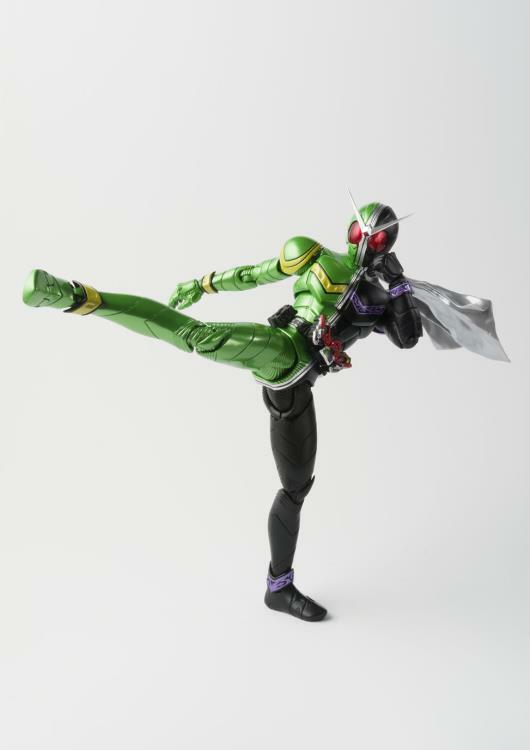 This S.H.Figuarts figure features incredibly realistic proportions and movement. 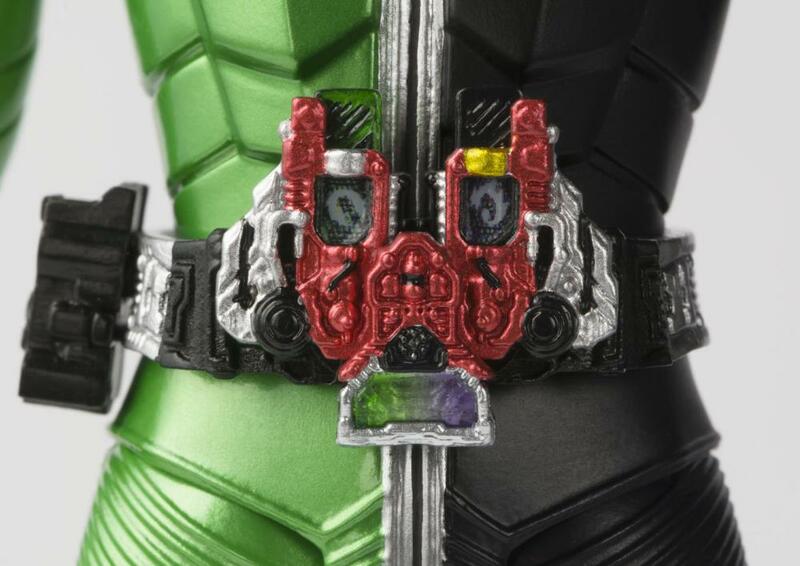 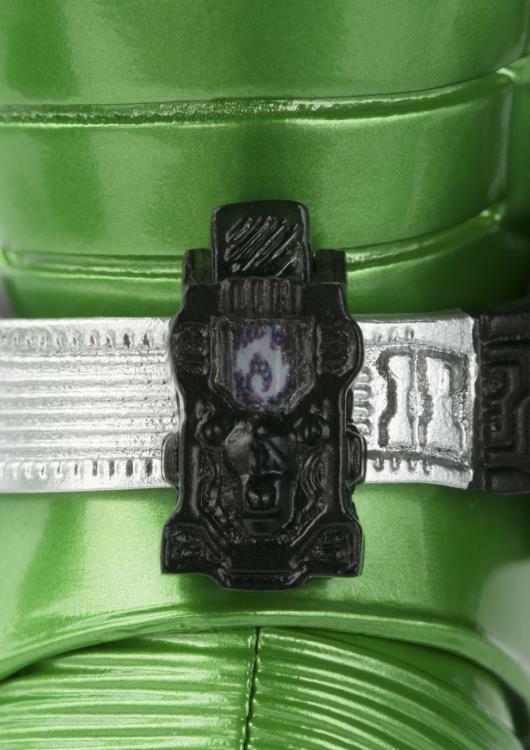 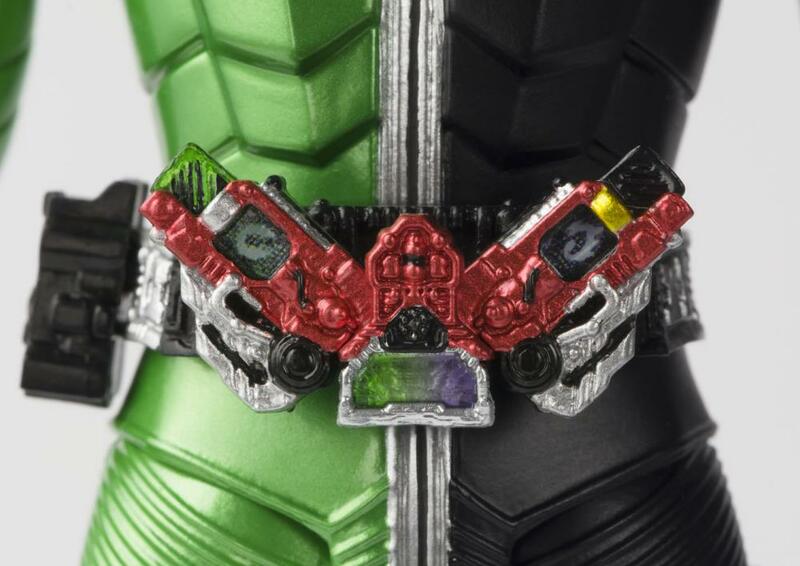 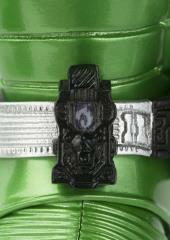 Kamen Rider Double features an opening Gaia Memory that can be detached from the Maximum Slot, 5 pairs of hands, 2 muffler options, and a stand.